A bomb and several shooting incidents have occurred in central Paris. Fatalities and injuries have occurred. 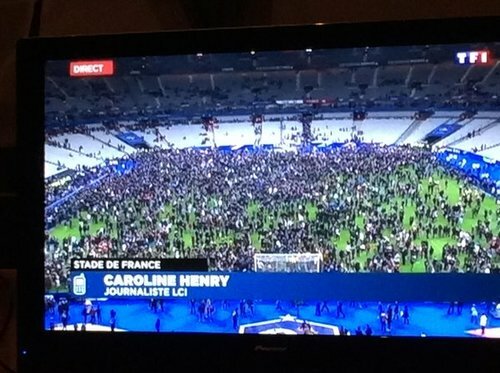 According for media sources there’s been an explosion at a bar near the Stade de France, the country’s national football stadium. 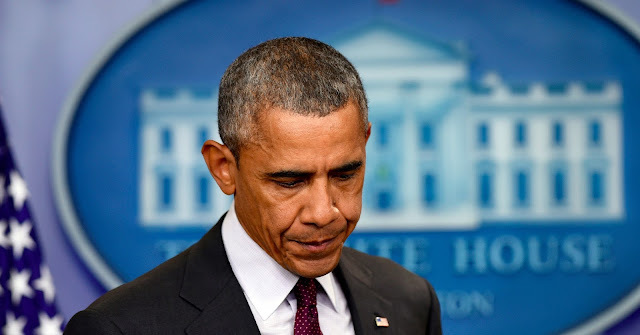 Gunmen also opened fire at a the Cambodge restaurant in the eleventh district and at the Bataclan arts centre where a hostage situation underway. The French newspaper Liberation is reporting at least four dead but some media are reporting a figure as high as eighteen. Those reports are as yet unconfirmed. French President has declared his country's borders CLOSED. Unprecedented, outside of wartime - last time this happened was during second world war. If you're stuck in Paris, there's a free emergency number: 0800406005. 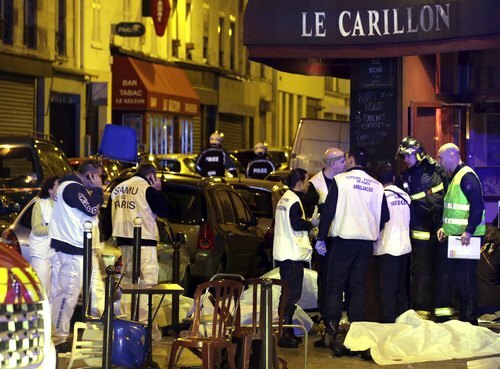 Dozens were dead as violence broke out across Paris Friday night. Multiple shootings and explosions rocked the French capital and authorities suspected the attacks were coordinated. Dozens of hostages were taken at a Paris concert hall before authorities launched an operation. AFP and the Associated Press reported that around 100 were left dead, citing police. I'm still at the bataclan. 1th floor. Hurt Bad! They give the faster l assault. There are survivors inside. They are cutting down all the world. One by one. 1th floor soon!!!! Alive. Just cuts... Carnage... Dead bodies everywhere. An eyewitness of the Bataclan theatre shooting has just told France Info the attackers shouted "Allah Akhbar" as they opened fire. An earlier interviewee had said the same.